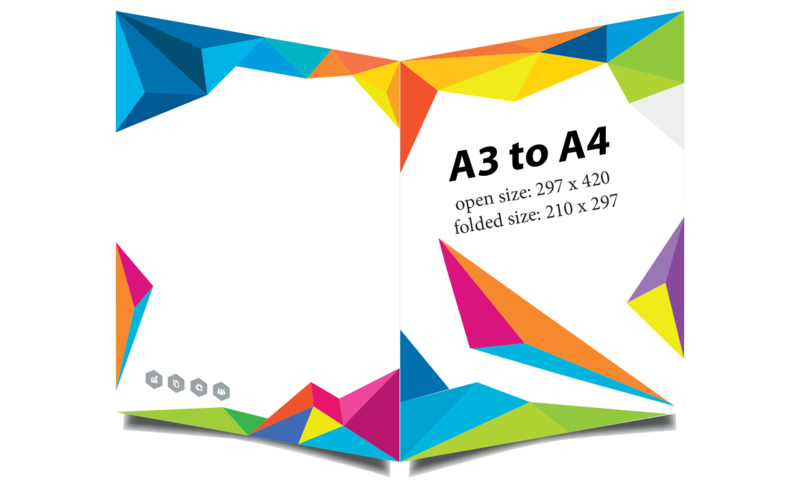 Add versatility to your promotional armoury with an A3 folded leaflet from PrintPlus. Folded to an A4 size these leaflets are a great option to present your content in an easy to handle package. When folded to an A5 size these leaflets pack a lot of information into a smaller package. 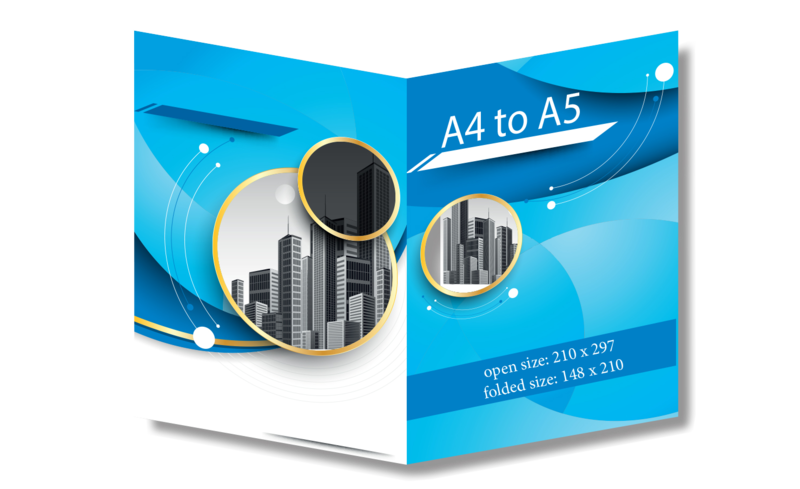 Like our A3 leaflets they are an adaptable print medium that can be used for multiple purposes. 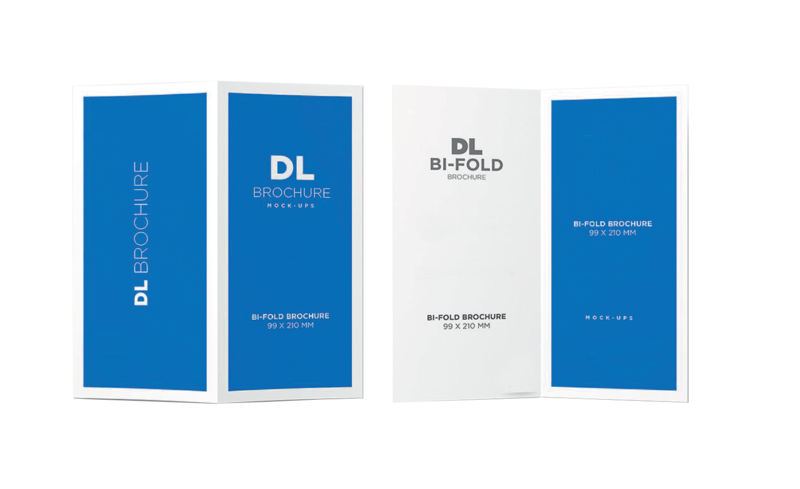 A very popular folded leaflet variation the DL has a front cover, a back cover and an inner spread. 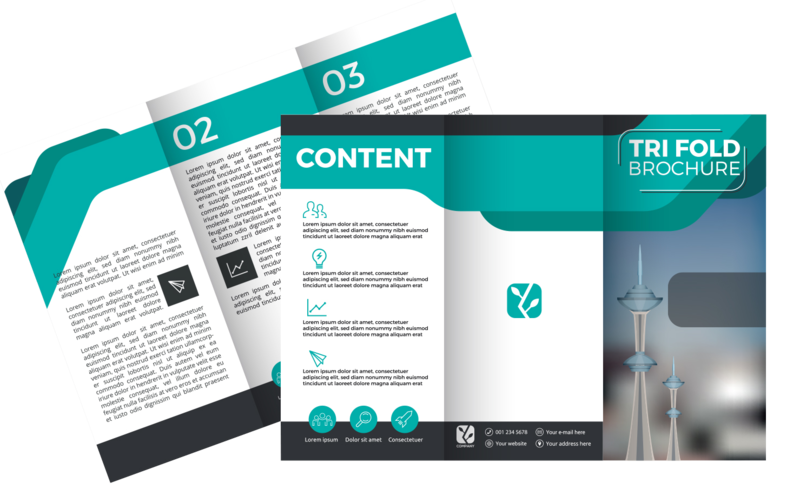 It lends itself to a mini booklet with lots of different areas to display your information. The smallest folded leaflet in the PrintPlus range. As the name suggests the 2 Panel DL features a single fold to create 2 interior and 2 exterior panels.